This gorgeous, fully-restored 1905 mansion is the perfect venue for your wedding, corporate event, gala fundraiser, or private party. 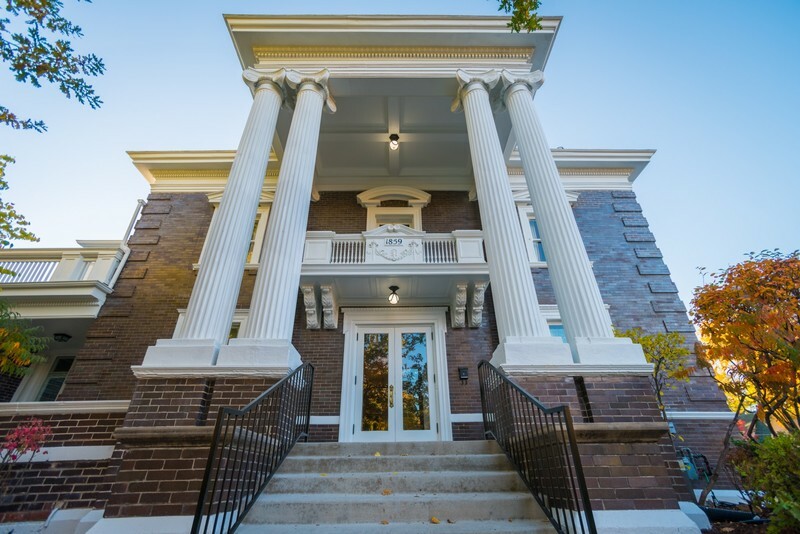 From the elegant grand ballroom to the romantic rooftop patio overlooking historic City Park, Parkside Mansion is a one-of-a-kind jewel nestled in the heart of the Mile High City. All that’s missing is you!